The Weekday Preschool offers a variety of school-year classes for children 3-4 years old at 6935 Columbia Pike, Annandale VA 22003, for children from 3-5 years old from 9 a.m. – noon on Mondays through Fridays. There are also Extended Day (noon – 2:30 p.m.) and Late Day (ending at 5:30 p.m.) options. Click here to download a registration form, or pick one up in the Weekday Preschool/Early Learning Program office. 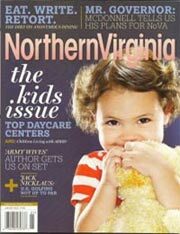 The AUMC Weekday Preschool is state licensed and regulated by the Virginia Department of Social Services and accredited by the National Academy of Early Childhood Programs, a division of the National Association for the Education of Young Children [NAEYC]. This is a prestigious recognition, achieved by only seven percent of early childhood programs nationwide, which demonstrates the commitment to early childhood education. For more information on the standards maintained by nationally accredited programs, visit their website at www.naeyc.org. Music – A Music Teacher meets weekly with all classes. Science – A Science teacher meets regularly with the 3, 4, and 5 day classes. Sign Language – A Sign Language teacher brings Bebo the Bear to visit all classrooms weekly to sing songs and tell stories in sign language. Yoga – Children attend monthly yoga exercise classes to learn deep breathing, stretching, and movement. Cooking – Children have monthly opportunities to participate in cooking activities such as making applesauce, baking cookies/bread/muffins etc. Chapel – Preschoolers attend a children’s Chapel time once a month which is respectful to all faiths and cultures. Throughout the year, Enrichment Visitors come to the school. Children enjoy guests such as firefighters, puppeteers, storytellers, children’s bands, doctors, dentists, jugglers, Under the Sea Show, Reptiles Alive Show, The Eric Energy Science Show, and a petting zoo with pony rides. The 4-year-old classes also take field trips throughout the year to places such as nature centers, parks, local businesses, and other points of interest. These goals are incorporated into the daily lesson plans through developmentally appropriate practices. All children are encouraged to progress at their own pace and according to individual needs and abilities. 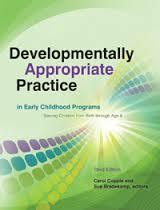 Click here for information on developmental appropriateness and here for the NAEYC’s position statement. All WPS teachers use the Fourth Edition of The Creative Curriculum as a guideline for writing their lesson plans. 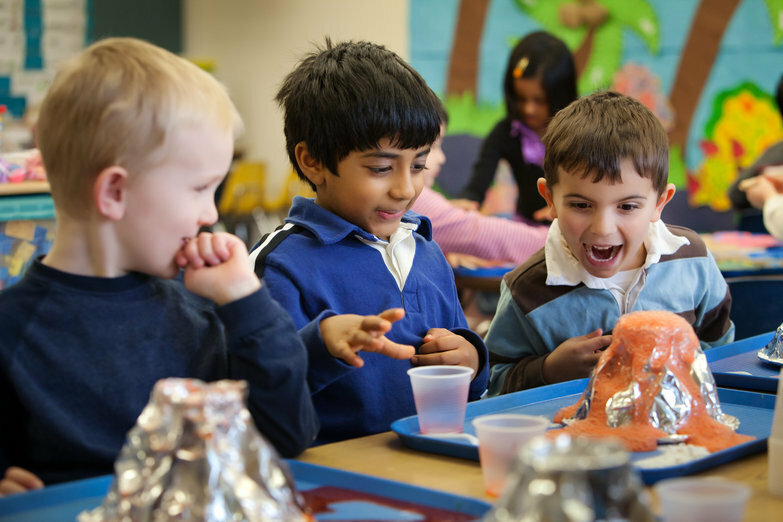 This research-based curriculum emphasizes a large variety of experiential and hands-on activities which are developmentally appropriate for the individual children within each classroom. 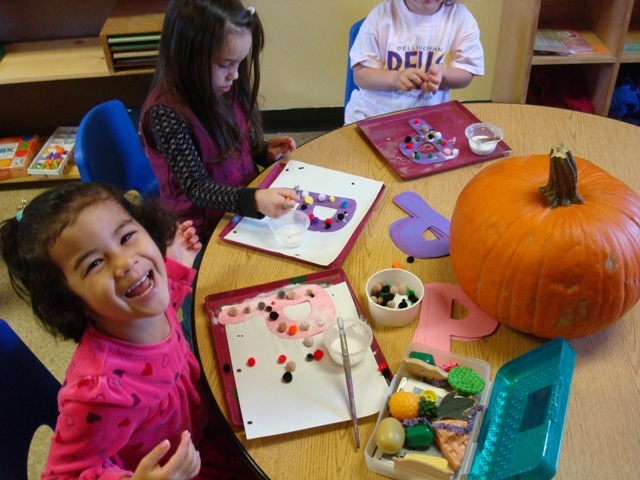 Through content and classroom interest areas, children are offered a variety of experiences daily which include art, writing, library, computer, science & discovery, blocks, tabletop manipulatives, music, listening center, sensory, and dramatic play. They enjoy additional enrichment in content areas such as math, language & literacy, sign language, music/creative movement/yoga, science & technology, cooking, and social studies. Click here to learn more about these interest areas. 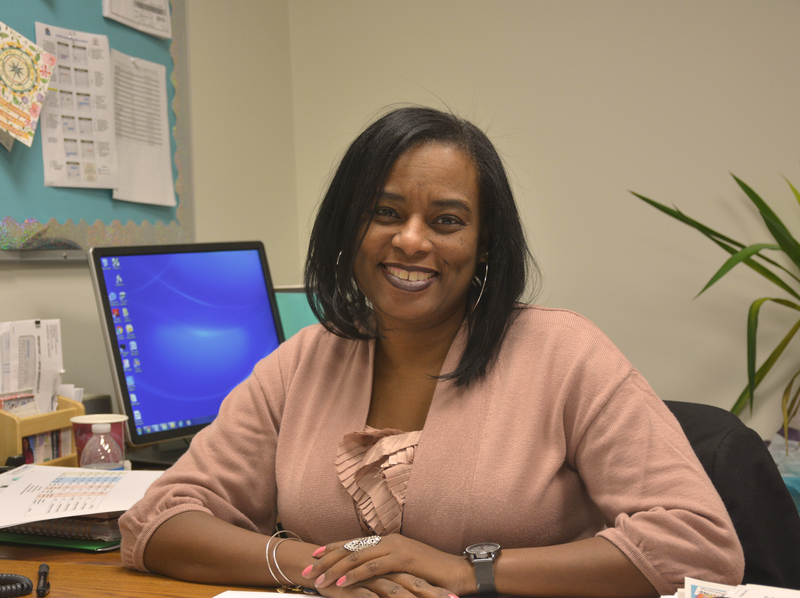 WPS lead teachers are degreed, experienced, and meet national accreditation standards. Assistant teachers are degreed, have a Child Development Associate (CDA) credential, or are actively progressing towards obtaining one. All staff are certified in CPR and First Aid. 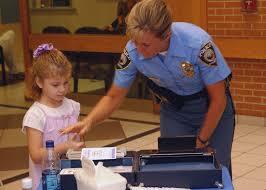 Security checks are performed on each staff member. Hiring practices are non-discriminatory. Continuing education is required annually and opportunities are made available to all teachers. Each classroom maintains a safe and age-appropriate child-to-staff ratio which meets NAEYC standards. The WPS is located on the main campus of AUMC at 6935 Columbia Pike in Annandale. 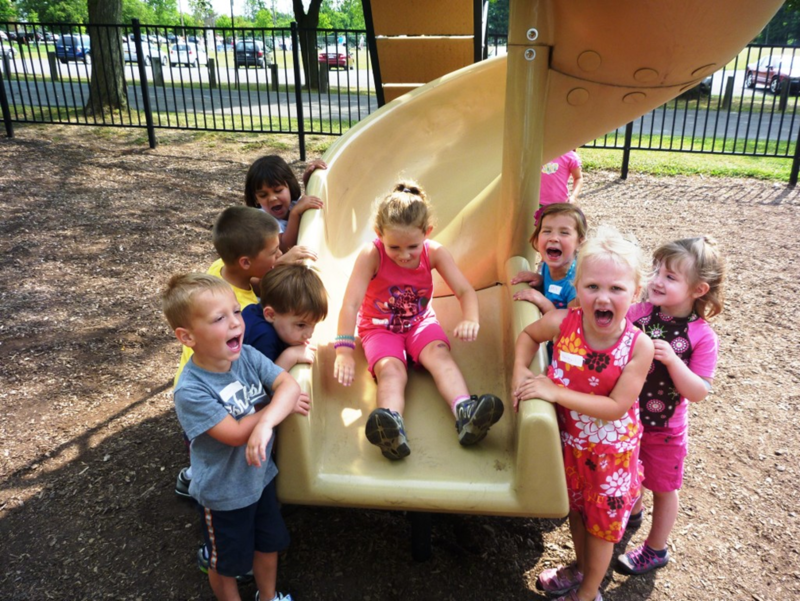 All classrooms and playgrounds offer safety inspected and age-appropriate equipment which meet the standards of NAEYC and Virginia Licensing. The classrooms are arranged in Interest Areas which enhance the learning opportunities in all developmental domains and on all levels of learning. There are four playgrounds on campus with contain playground structures, equipment, and toys to accommodate varying ages of young children. There are indoor play spaces which meet the daily gross motor needs of young children on inclement weather days. 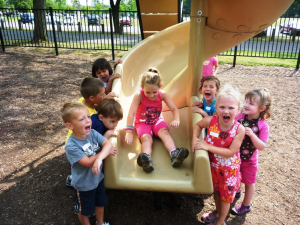 WPS is fully licensed and regulated by the Virginia Department of Social Services and is nationally accredited by the NAEYC, and abides by all health and safety standards therein. Fairfax County Health Department regulations require that new and updated health forms and releases be on file for every child by the beginning of each school year. A packet of health forms are given upon enrollment. It is the goal of WPS to keep the spread of germs and illness at a minimum. 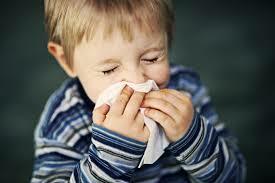 After an illness, children must be symptom-free for 24 hours prior to returning to classes. Virginia Licensing requires that all parents notify the office immediately if their child contracts a communicable disease so that other parents may be notified. Universal sanitary procedures are followed throughout each day in all classrooms. Accommodations and special provisions are made for all children with allergies or special dietary needs. Click here for our full snack policy. When FCPS are closed for the day, so is the Weekday Preschool. When there is a 1 or 2 hour delayed opening for FCPS, WPS opens at 10 a.m. When FCPS declares an early dismissal, morning classes have their regular dismissal at noon, Extended Day classes close at 12:30 p.m., and Late Day classes are canceled. Children must be 3-years-old by September 30 and independently toilet-trained. Click here to view the WPS/ELP Toileting Policy. In order to register in the T-W-Th class, children are required to also be enrolled [and maintain enrollment] in Extended Day and/or Late Day classes. Maximum class size is 14 children with a lead teacher and an assistant teacher. Children must be 4-years-old on or before September 30. Maximum class size is 18 children with a lead teacher and an assistant teacher. Extended Day, Noon - 2:30 p.m.
Materials & Activities Fee: $80, due at the same time as the June Security Tuition payment. This fee is collected per child enrolled and is refundable until July 1st.